Having lived a very humble life in my childhood my travel consisted of packing up the campervan with my parents and sisters and head to country Vic which still gives me my fondest memories of travel. Fortunately, I joined the travel industry 25 years ago and have been blessed with many more adventures and opportunities one could only imagine. I have met life long friends from all over the world and have experienced different cultures, cuisine and lifestyles. 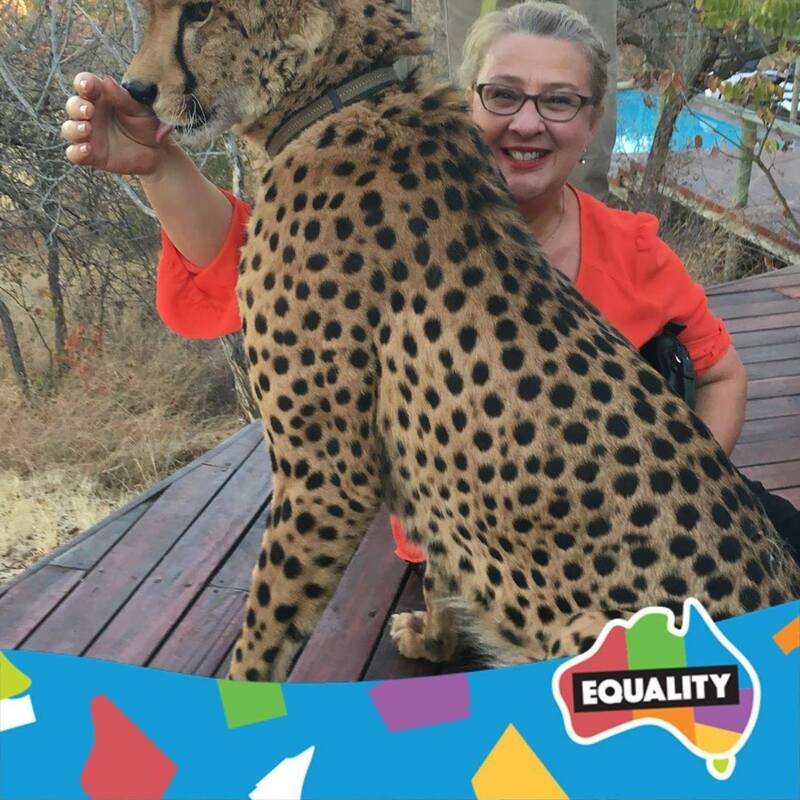 I have had the pleasure of hang gliding off the clifftop on Ipanema Beach, Brazil, explored the amazing pyramids on the back of a camel in Egypt and my ever so favourite experience of having my hand licked by the adorable Sylvester the cheetah at Elephant camp in South Africa. I am a passionate person who loves adventure, meeting new nationalities and basically getting to know the locals and share with them their local cuisine, how they live and their love for their country. I love to travel because why would you stay in one place when there are so many amazing, beautiful and inspiring things to see in our world. My travel experiences extend to South America, Europe, Asia, South Pacific Islands, the Middle East , Sri Lanka, The Indian Ocean, USA, Canada, Africa and of course Australia. My must see cities are; Muscat Oman, Capetown Sth Africa, Cairo, Vancouver Canada, Rio De Janiero Brazil and Hikkaduwa in Sri Lanka. I always say if you have the desire to travel, have an open mind and enjoy the locals. Always respect their local customs as you are a guest in their country. Make sure you don’t judge things you see that are different to back home. Instead, think about how interesting they are. Make sure you pack light and DO NOT travel without travel Insurance. I am very passionate about fulfilling my client’s needs and wants and helping them explore new and different experiences with their travel arrangements. Traveling proves that dreams do come true so what are you waiting for? Explore this beautiful globe of ours. Whether it be cruising, trekking, walking/cycling tours, Adventure touring, Beach holidays, A Club Med all inclusive holiday or a bespoke itinerary anywhere in the world or simply just an airfare - I am your go to consultant.